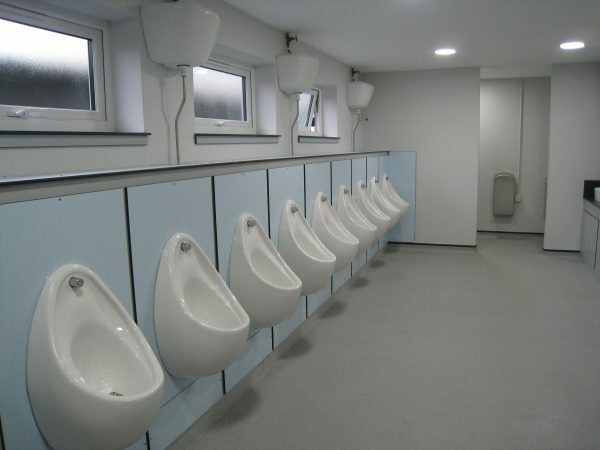 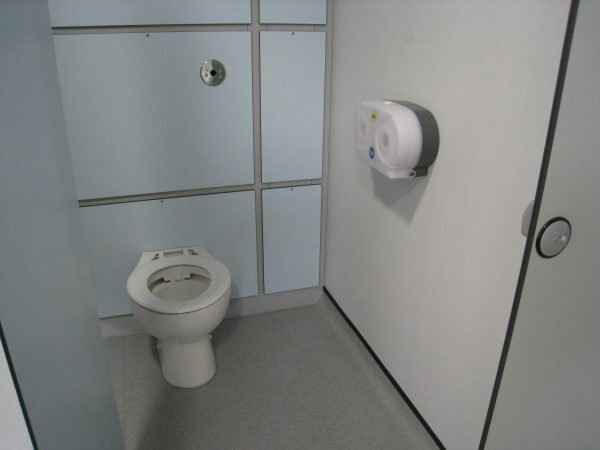 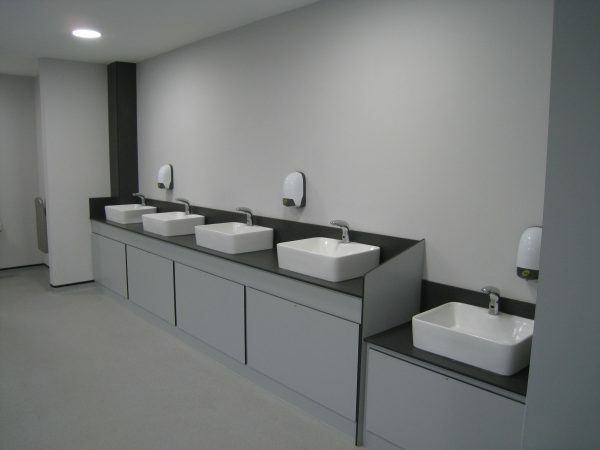 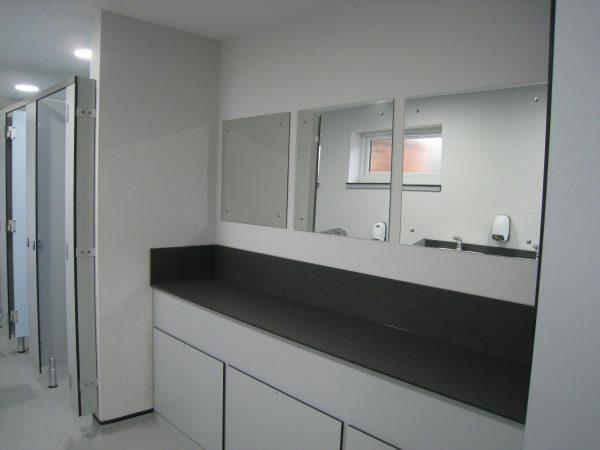 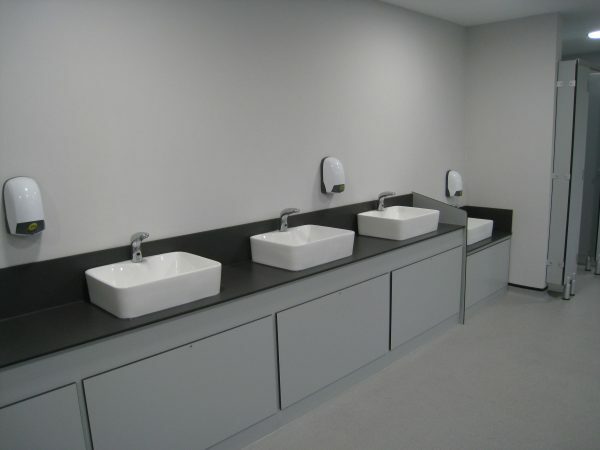 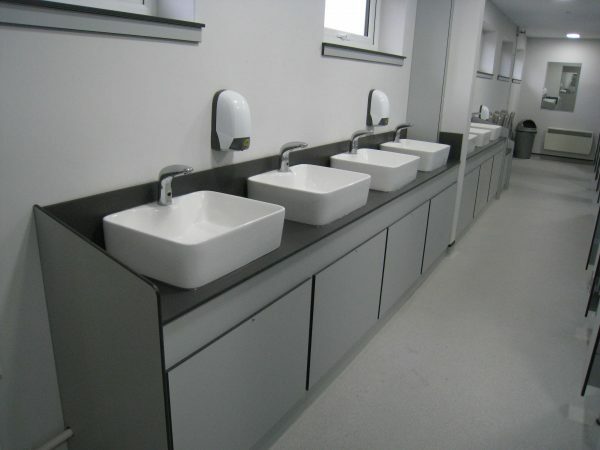 Over the last few years we have made a number of significant improvements to the facilities at the Events Centre but one area has always let us down and that was the toilets. 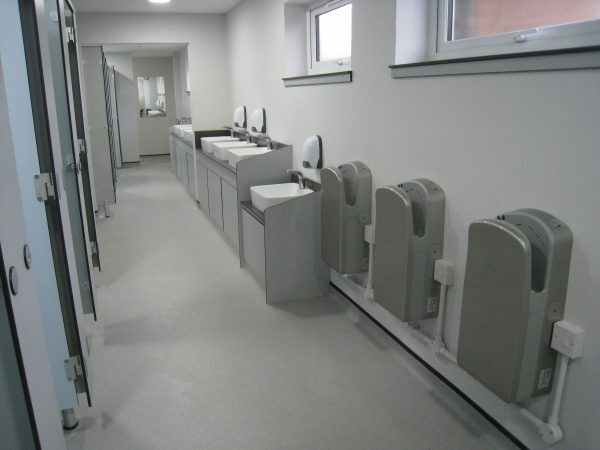 We have been working on their redevelopment for a number of years and finally with the help of funding from Lincolnshire County Council and South Holland District Council together with donations from local companies and individuals, we have completed the re-furbishment. 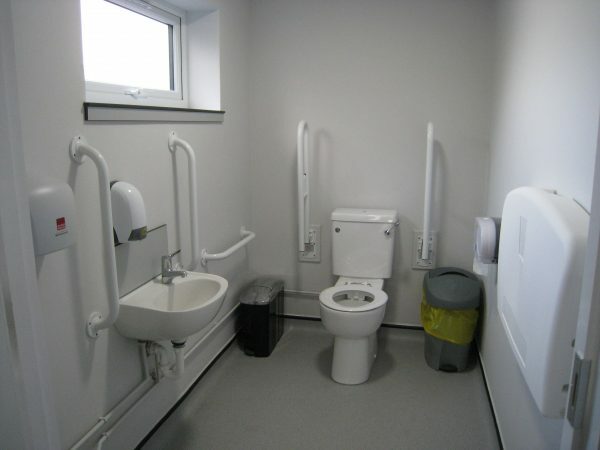 I am sure that you will agree that they are a vast improvement on the old facilities.